New details have been released in the arrest of Amer Sinan Alhaggagi, 22, of Oakland, California, who was caught attempting to join ISIS last November. He has formally been charged with attempting to set up social media accounts for the terrorist group after being indicted by a grand jury. 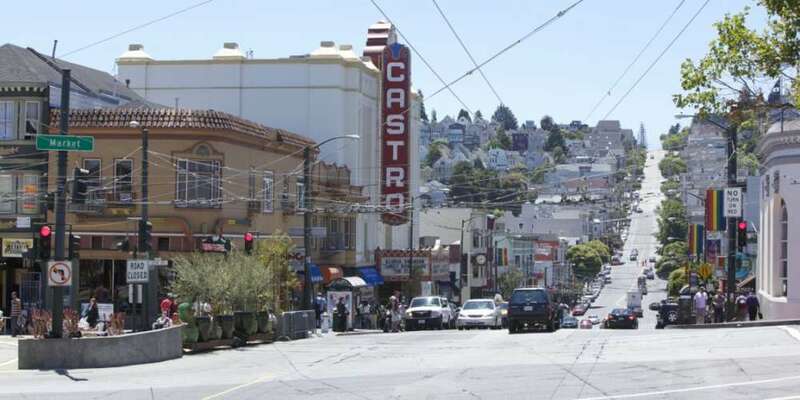 The new details reveal Allhaggagi’s plans include setting brush fires in the Berkeley Hills, selling cocaine laced with strychnine in San Fransisco clubs and plotting Pulse nightclub-style attacks where he intended to plant explosives at local gay bars. 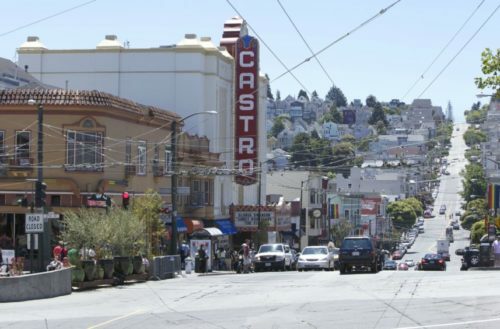 Several of Alhaggagi’s alleged communications identified San Francisco as a good target for an attack because the city is known for its acceptance of LGBT people. Al Haggagi is also alleged to have planned to sell cocaine laced with the rodent poison strychnine, and had applied to work at the Oakland Police Department with the goal of stealing their weapons. Al Haggagi’s current attorney Mary McNamara points out that her client dropped all communications with the undercover agents, and months passed without him following through on any of these plans. The Order of Detention filed on December 20th, 2016 was the judge’s decision to keep Amer Al Haggagi in custody. As a result, the defendant was ordered to remain in custody on the identity theft charges.